Decorating a kitchen is not as simple as it seems. It is way more than selecting colors, wallpapers, and themes. 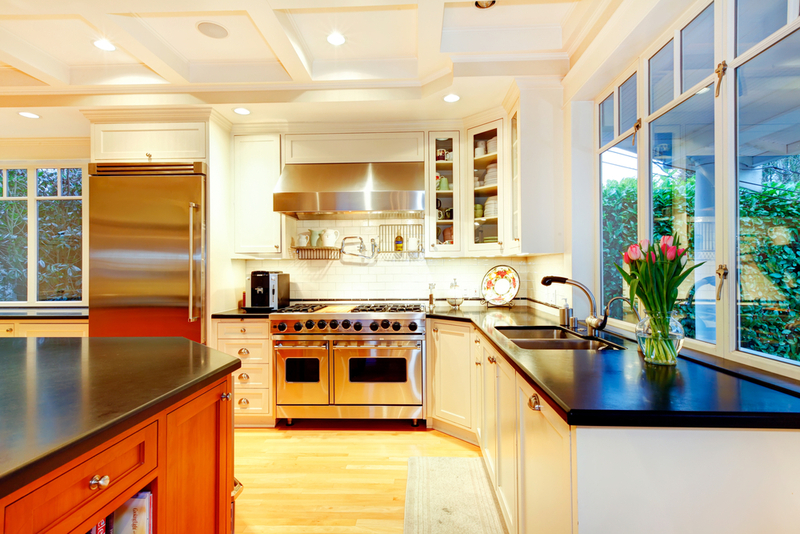 A beautiful kitchen makes the whole house look exquisite. When it comes to decorating the kitchen there are several unique ways in which you can decorate it. Paint is something which entirely changes the look of the kitchen. Choose the color you like and start painting. If you are an artist or a painter then this is the opportunity. Pick up your brush and paint your heart out. Mix and match different shades to give your kitchen a marvelous look. Brass hardware looks extremely classy with the marble furniture. A finish of brushed brass hardware will change the look of your kitchen entirely. It looks beautiful in white, black, marble and stainless steel, in short, it looks great with every kind of kitchen furniture. Adding a little sparkle and shine to the colors of the kitchen will make it twice as much prettier. Make sure you keep your appliances and equipment smudge-free, to avoid any fingerprints or residue. Trying something different is always awesome. 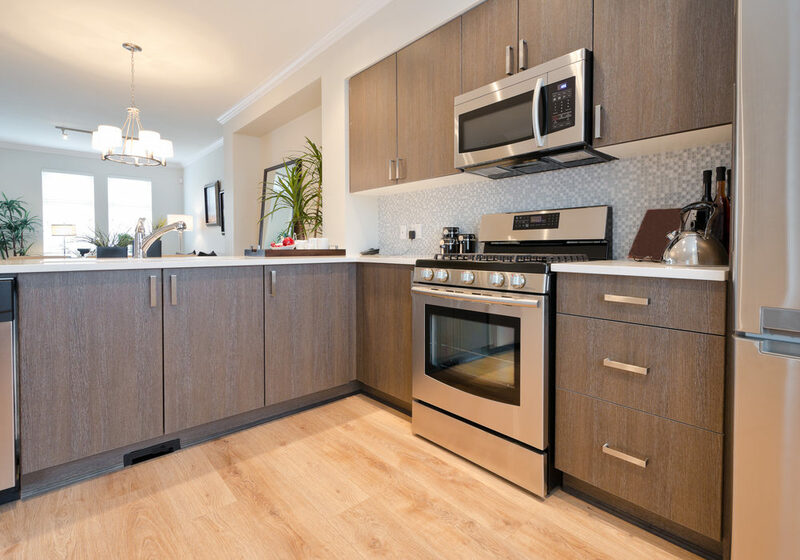 Neutral colors are not only the ones which will make your kitchen floor look good. Replacing the white and neutral kitchen tiles with wooden and marble tiles will enhance the beauty of the kitchen twice as much. Painting the cabinets is fun too. Brown wooden cabinets often seem dull and boring. To bring life to your kitchen, you can add distinctive shades by painting. The cabinets. Selecting vibrant colors for the kitchen always makes it beautiful. Chalkboards always give a distinguishing look to the kitchen. It is inexpensive and makes the kitchen impressive and inimitable. If you too want a unique change in your kitchen then chalkboards should be your number one option. Funky stools and tables are really important. They not only make your kitchen pretty but can also be used if you want to eat while sitting in your kitchen. Matching stools and tables will give your kitchen an entirely different look. Curtains are not only made for living rooms and drawing rooms. Putting on nice and classy curtains in the kitchen will make it look different. 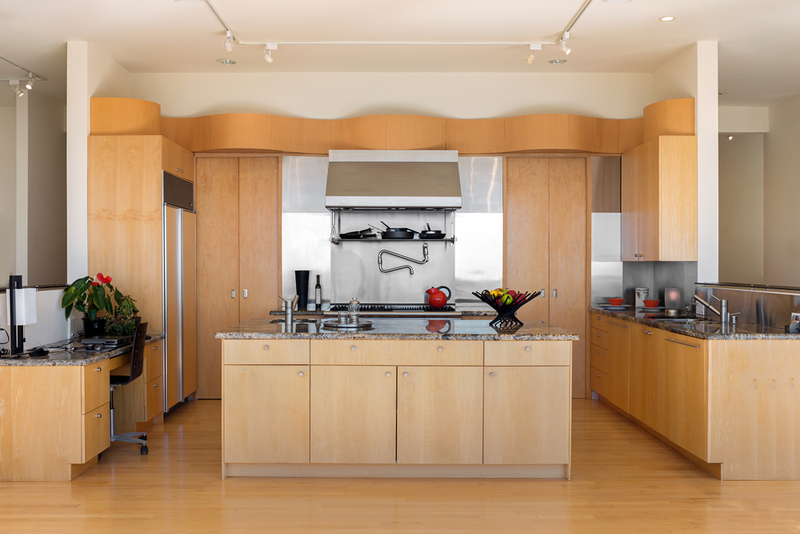 Fabricating the kitchen is something which most of you might not be aware of. But let me tell you what, it is one of the greatest ways to give your kitchen a fancy yet elegant look. Other than the curtains, tablecloths can also be used to cover the kitchen tables and shelves. This will give a neat and tidy look to the kitchen. If you like mixing and matching the colors then you can go with the two-tone scheme. Choose any two colors you like and decorate your kitchen that way. You can mix lighter colors with darker ones. It will give your kitchen a touch of both. These are a few tips which you can feel free to use anytime you want to decorate your kitchen. Apartment cleaning service NYC is really hard to find these days. But once you have got it make sure you use it wisely. So, what are you waiting for? Buckle up and start painting, organizing and decorating your kitchen. To get more brilliant ideas like these keep on reading because there is much more coming.